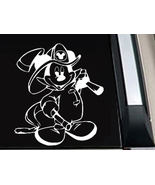 Signsorcerer's booth, featuring 137 items, including Disney Grumpy Back Off Cartoon Vinyl Decal Sticker 6 INCH, Disney Grumpy Back Off Cartoon Vinyl Decal Sticker 6 INCH, Disney Goofy What's Your Excuse? 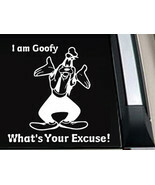 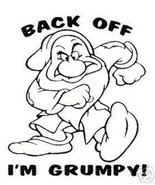 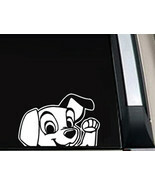 Vinyl Decal Sticker 7 INCH, Disney Goofy What's Your Excuse? 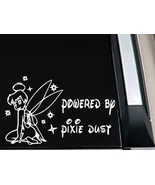 Vinyl Decal Sticker 7 INCH, Disney Goofy What's Your Excuse? 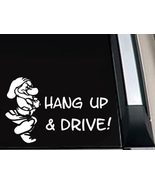 Vinyl Decal Sticker 7 INCH, Disney Goofy What's Your Excuse? 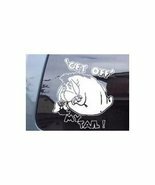 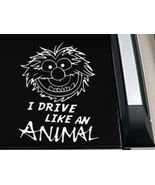 Vinyl Decal Sticker 7 INCH, Muppet Disney I Drive like an Animal Car Window Truck Vinyl Decal Sticker, Disney Goofy What's Your Excuse? 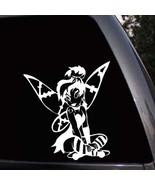 Vinyl Decal Sticker 7 INCH, Hamtaro Hamster Car Laptop Window Vinyl Decal Sticker , Disney Grumpy Back Off Cartoon Vinyl Decal Sticker 6 INCH, Tinkerbell Fairy Girl Powered by Pixie Dust Car Truck Window Decal Sticker, DISNEY MICKEY MOUSE FIRE FIGHTER VINYL DECAL STICKER 6 INCH, Disney JONAS BROTHERS Vinyl Decal Sticker 6 INCH, Winnie the Pooh Tigger Powered By Car Window Truck Vinyl Decal Sticker , Disney Grumpy Back Off Cartoon Vinyl Decal Sticker 6 INCH, Tinkerbell Angel Devil Disney Fairy Car Window Truck Vinyl Decal Sticker , Disney Grumpy Hang Up & Drive! 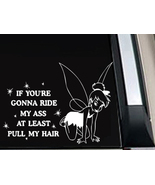 Boy Car Decal Sticker 6L X 9.45W, Disney Tinkerbell Pull My Hair Fairy Car Window Truck Vinyl Decal Sticker , Disney Eeyore Get Off My Tail Car Window Truck Vinyl Decal Sticker 001, Harry Potter Ravenclaw Crest Car Window Truck Laptop Vinyl Decal Sticker , Disney Tinkerbell Goth Girl Car Window Truck Vinyl Decal Sticker , Barbie Lettering Logo Vinyl Decals Stickers, 101 102 Dalmatians Dog Disney Car Laptop Window Vinyl Decal Sticker, Disney Goofy What's Your Excuse? 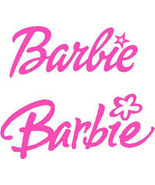 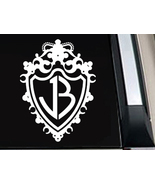 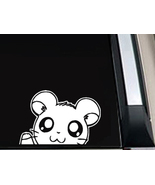 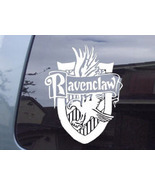 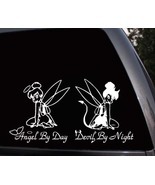 Vinyl Decal Sticker 7 INCH.